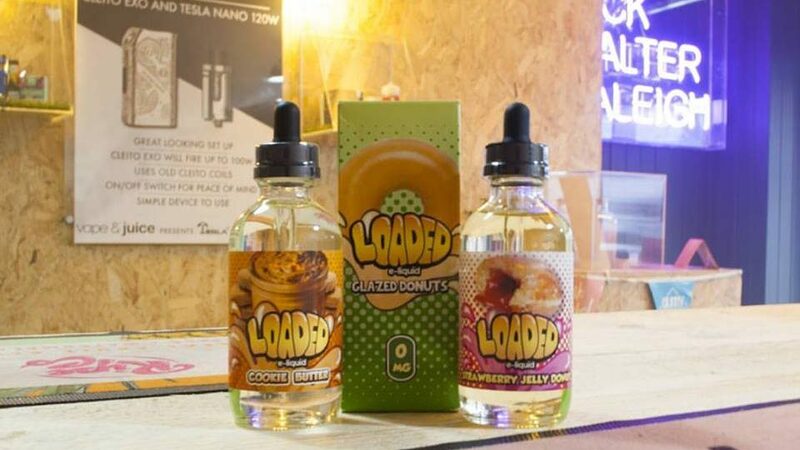 Inspired by the success of the acclaimed Vape Bars and Hookah Lounges, which first populated the California landscape in the United States; ‘Vape and Juice’ a UK company aims to become the ‘Go-To’ brand for those seeking to make the switch from analog cigarettes to electronic. 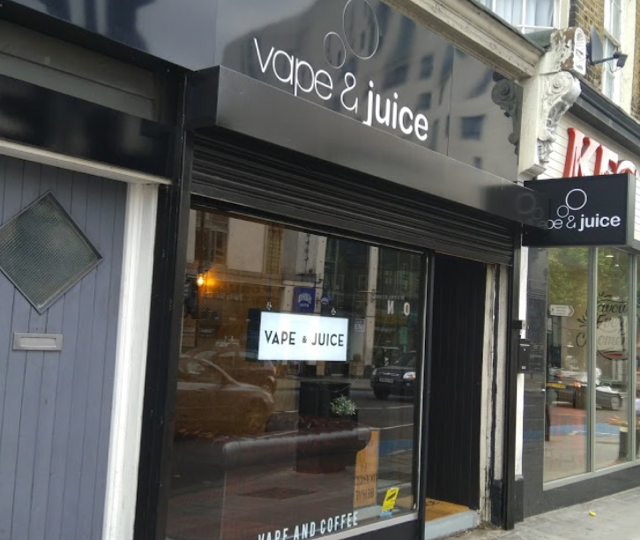 Initially established with an online footprint, ‘Vape and Juice’ is consumer driven, as opposed to being manufacturer led. 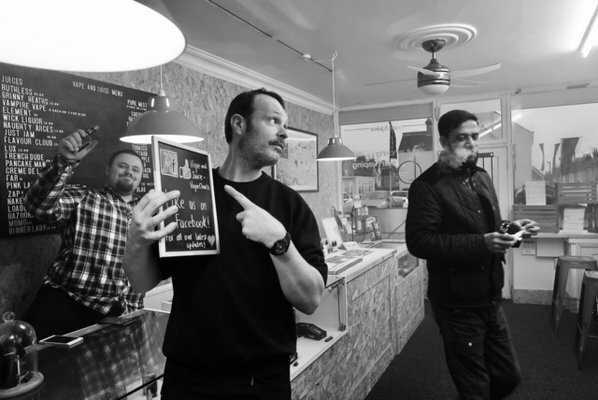 Our ultimate goal is for nationwide brand recognition, with a ‘real-world’ distribution location in every major shopping centre.